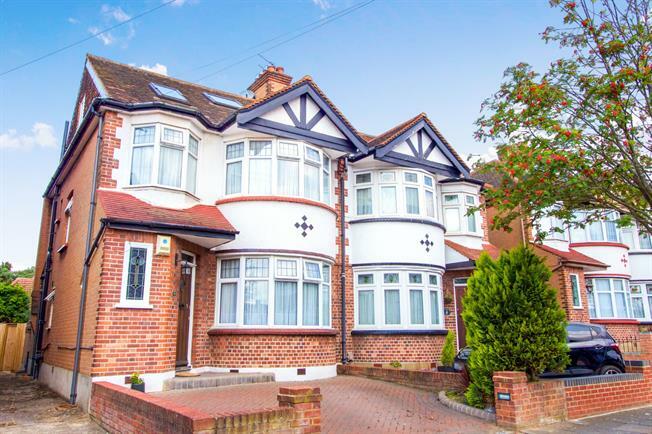 4 Bedroom Semi Detached House For Sale in Enfield for Asking Price £700,000. The property comprises of four really good size bedrooms, one en suite two reception rooms and off street parking. There is potential to extend the property STPP. There is ample amount of storage in this grand house as well as the spacious tranquil garden. Further bonus is that the road is a very quiet road.